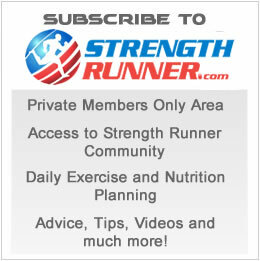 Get access to our private members only area and the strength runner community. Receive daily exercise and nutrition planning with advice, tips and much more! Online Personal Training & Accountability plans with daily workouts and weekly check-ins. 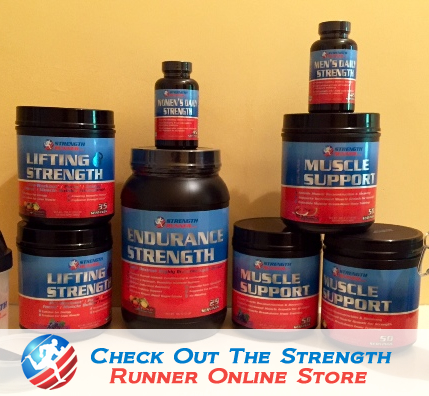 Strength Runner workout clothing and supplements for before, during and after your workouts. 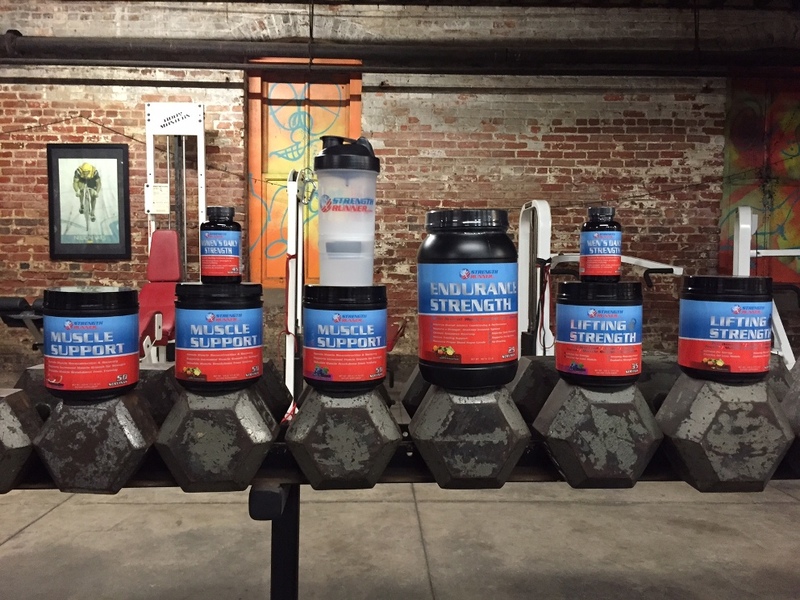 At Strength Runner our goal is to bring together two worlds that previously didn't merge as one (Strength & Running) and provide our readers, customers, & clients the tools they need to advance their training, nutrition, and rest/recovery plans! Who are Strength Runners? 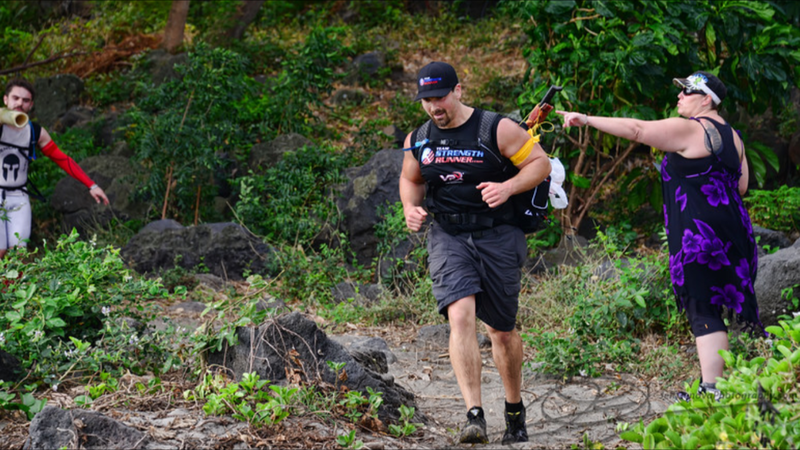 Military personnel, OCR (Obstacle Course Racers), Soccer players, Survival Runners, Basketball players, and tons more athletes who want to combine Strength Training and Running Training for their own self-interests or their respective Sports! Here you will find 1) free articles & info on our Blog discussing Training, Nutrition, Rest/Recovery, 2) visit our Store for our sports supplement line, 3) become a Member and get Daily workouts, Nutrition plans for weight loss, weight maintenance, or weight gain, 4) you can become an online client with our Online One On One Personal Training plans, 5) learn about our Sponsored athletes representing Team Strength Runner and much more!